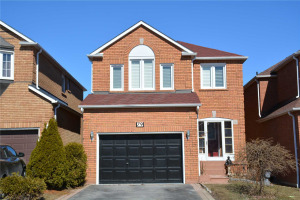 All Brick Detached Home With A Finished Bsmt In A Great Location Of Central Ajax! 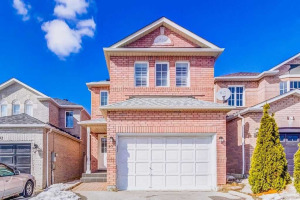 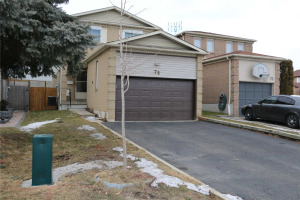 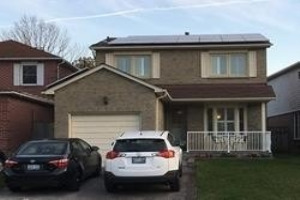 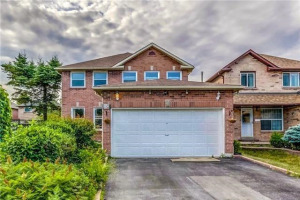 This Home Features An Open Concept Layout, Hardwood Flrs Throughout, Upgraded Bathrooms, Large Family Room With Fireplace, Master Bedroom With 4-Pc Ensuite And Walk-In Closet, Bsmt Features Living, Bedroom And 3-Pc Bathroom, Interlocking In Front, Roof- 2016, Located Close To Schools, Shops, 401, Go Station And So Much More!!! 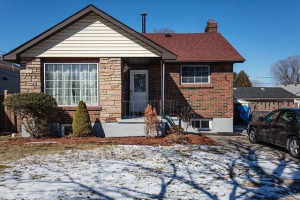 Fridge, Stove, Dishwasher- As Is, Washer, Dryer, Cac, All Elf, Windows Coverings, Garage Door Opener.